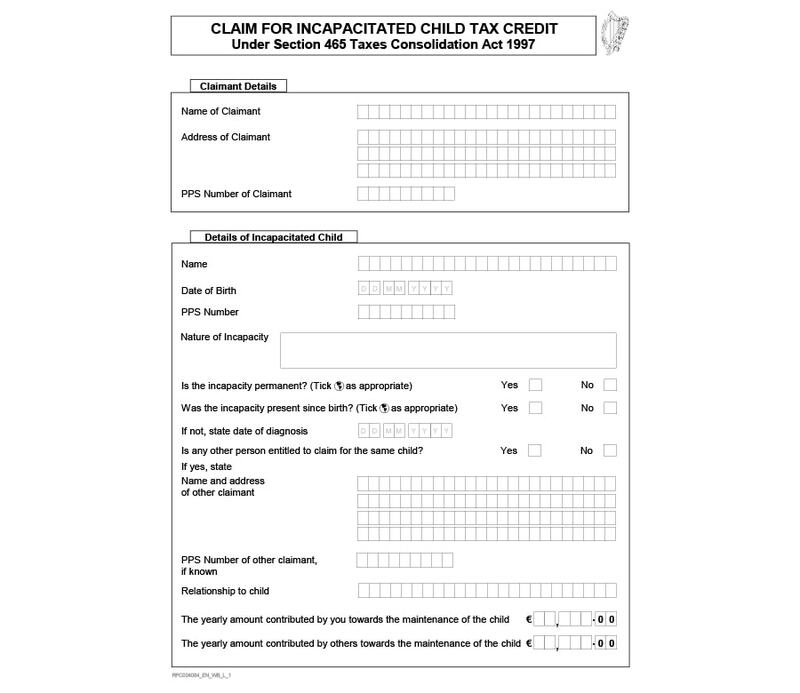 Child tax credits are intended to give a helpful lift to the income of parents or guardians who have dependents or children. The child tax credit received would depend on your income. This is a highly essential boost to income of parents and guardians which can be very useful in handling the financial side of caring for children. 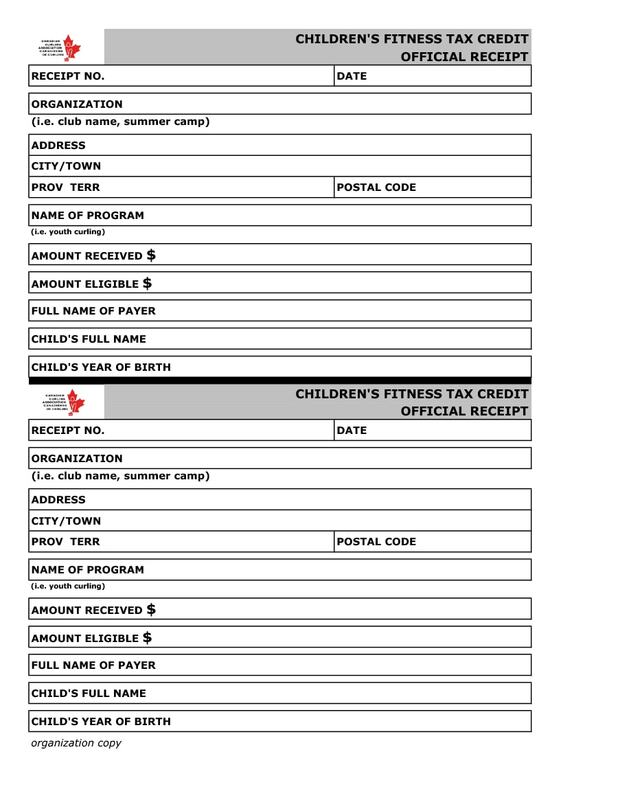 The child tax credit is not a deduction on taxes; it is merely a tax credit. This means that it is directly deducted from the total amount of taxes you’d have to pay. 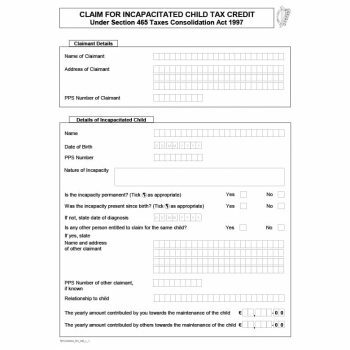 Child credit tax is non-refundable. This means that even if your child tax credit is more than the taxes you owe, you won’t be able to get the difference as a tax refund unless you claim an Additional Child Tax Credit, which will be discussed further in the article. 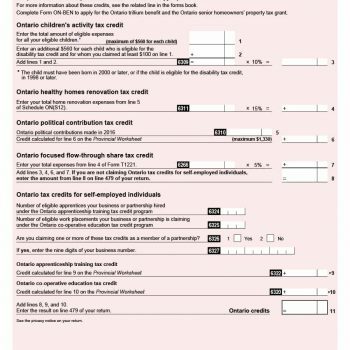 To be able to claim this tax credit, you don’t have to be working. 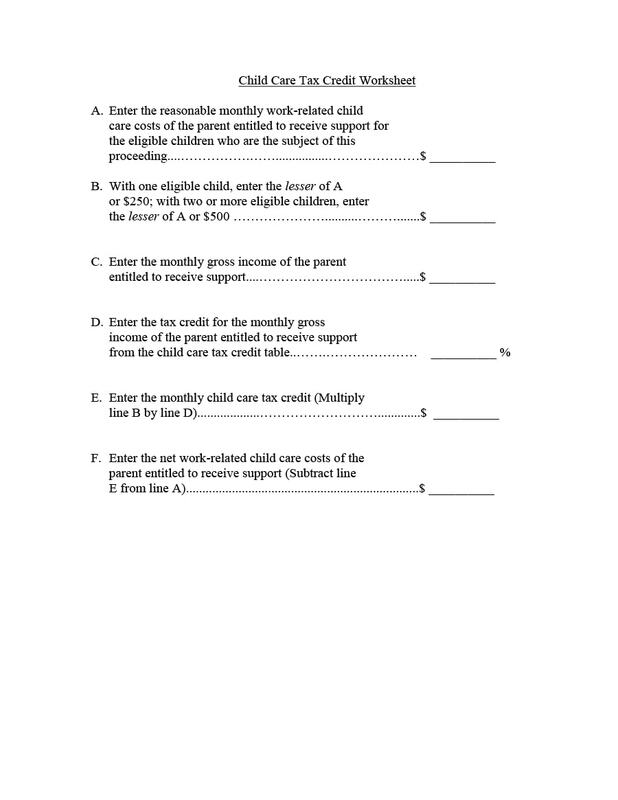 However, only one household can claim child tax credit for a child or dependent. Knowing what it is, it would also be essential to find out how much you are eligible to receive and how you can make claims to this to decrease the amount of taxes you have to pay. 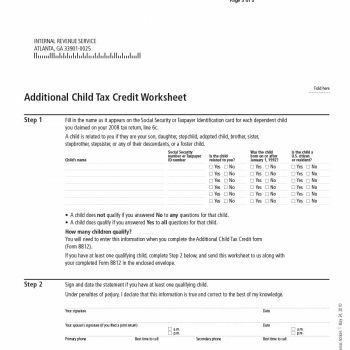 The basic definition and information about child tax credits can be extremely helpful, especially when you have no idea what it is. Being qualified for this tax reduction would be a big relief as you would be able to use the extra income to bulk up your budget at home. It is mainly intended to compensate for the numerous expenses of rearing children or dependents. Part of it can actually be refunded if the amount reaches more than $3,000. 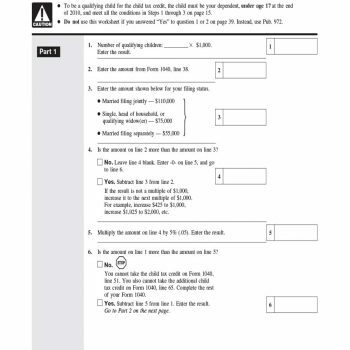 The amount varies for single filers, joint (married) filers or married single filers. 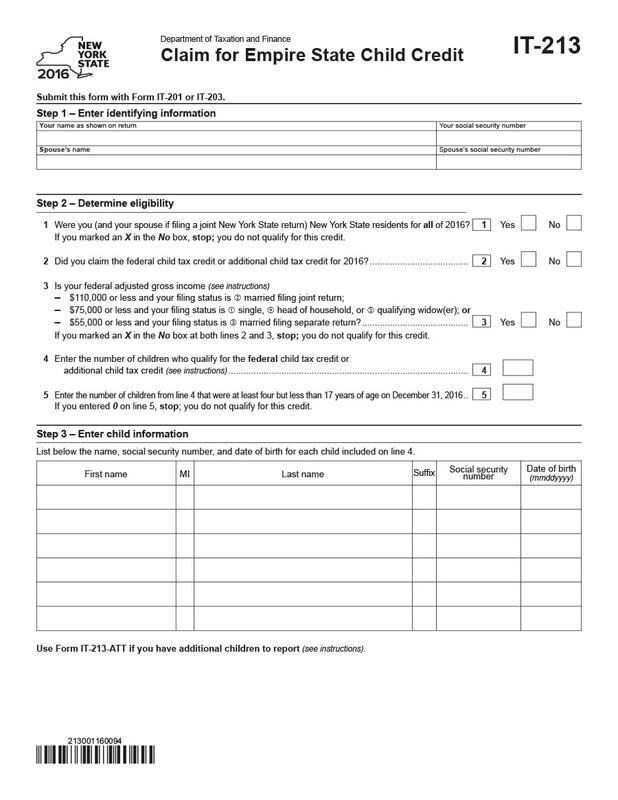 In calculating your child tax credit, also include any foreign earning exclusion. 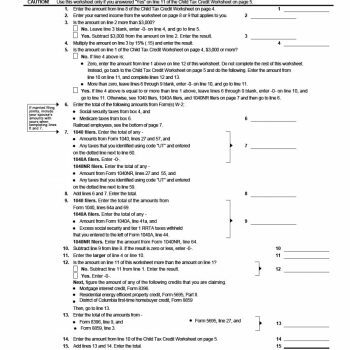 Before you even think about learning about different child tax credit form, child tax credit worksheets, and child tax credit calculators, you need to know if you are actually eligible to claim this tax credit. The child is either directly related to you – your daughter, son, step or foster child, an adopted child or even your brother or sister, or the child is a descendant of yours – such as in the case of a niece, nephew or grandchild. The child has been living with you for more than 6 months. The child has not yet reached the age of 17 on the last day of the year you’d be filing the claim. The child did not supply more than 50% of his or her own financial support during the whole tax year. The child is a citizen of the country of residence. The child is younger than the claimant. The child doesn’t file a joint tax return with a spouse, though with some exceptions. You’re legally qualified to declare that the child is your dependent. Just like everything else, child tax credits have limitations. As your income as a taxpayer increases, the amount of your child tax credit will gradually decrease. These reductions are already fixed and are not adjusted annually to go with inflation, which means that the amounts don’t increase further. An income of $55,000 in the case of couples who are married but are filing separately. An income of $75,000 in the case of single parents, heads of households or qualified widow or widower filers. An income of $110,000 in the case of couples who are married and are filing jointly. 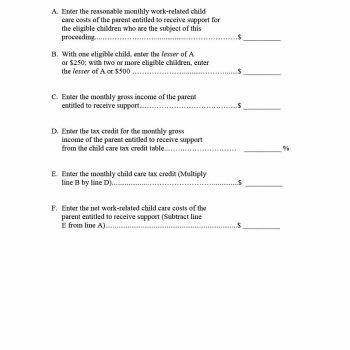 Knowing these thresholds would be helpful guides for you to be able to determine if you’re still eligible to claim child tax credits. 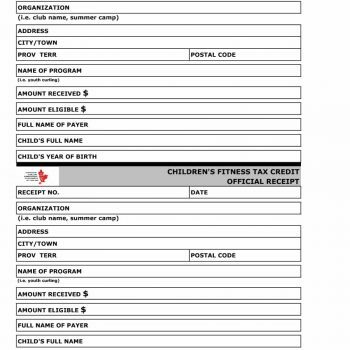 As previously stated in the definition, child tax credit is directly deducted from your taxes and is non-refundable. This means that if your credit is actually larger than what you owe, your tax bill will be brought down to zero and any remaining credit will be gone. 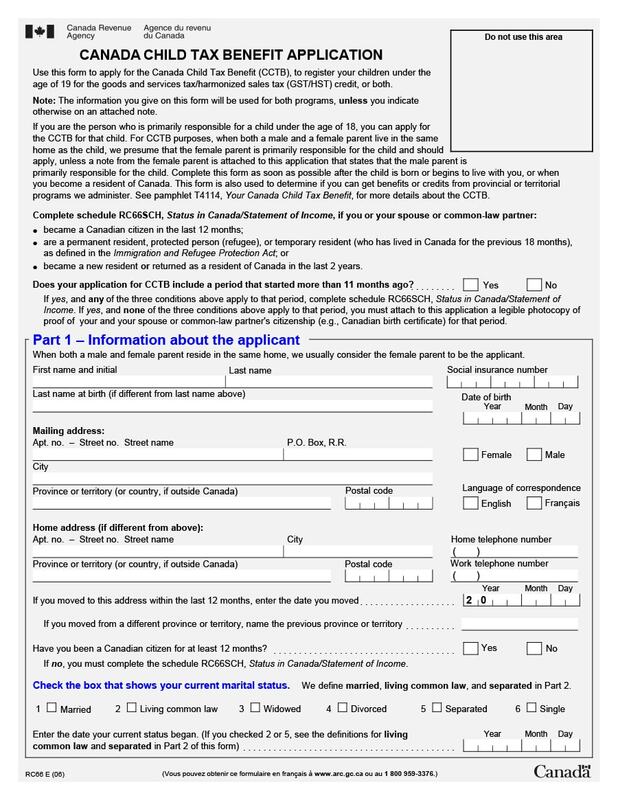 But, there may be cases wherein you can obtain a refund if your credit exceeds your tax amount. This would then mean that aside from getting your taxes brought down to zero, you would also get a check in the amount of the remaining credit. 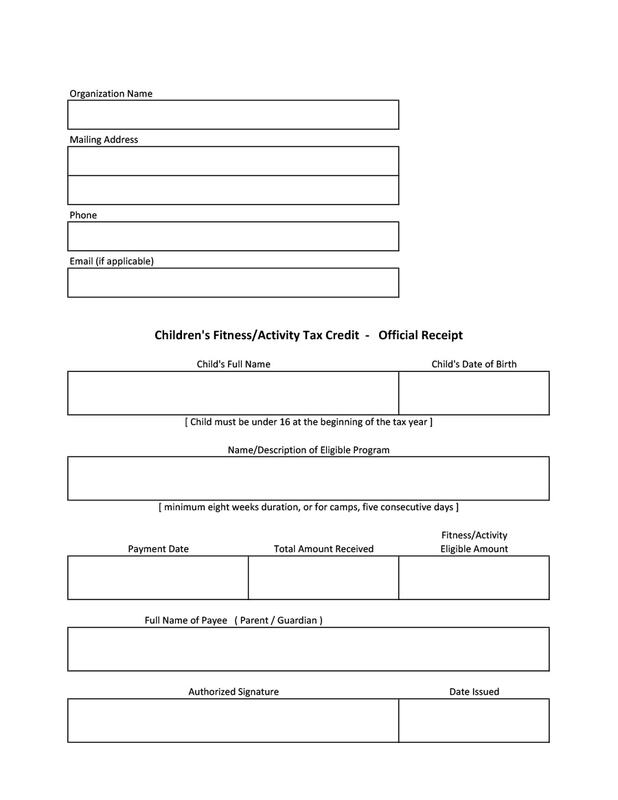 This refundable tax credit is known as the Additional Child Tax Credit. 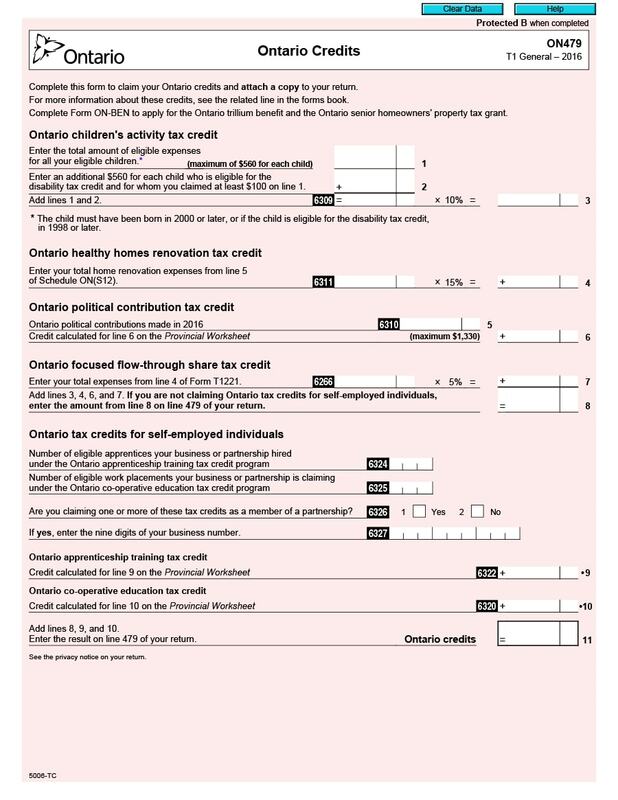 To be able to calculate this particular tax credit is quite a challenge. To make things simpler for you, you are eligible for Additional Child Tax Credit, if your child tax credit is bigger than the amount of your taxes and as long as you bring in earnings of at least $3,000. 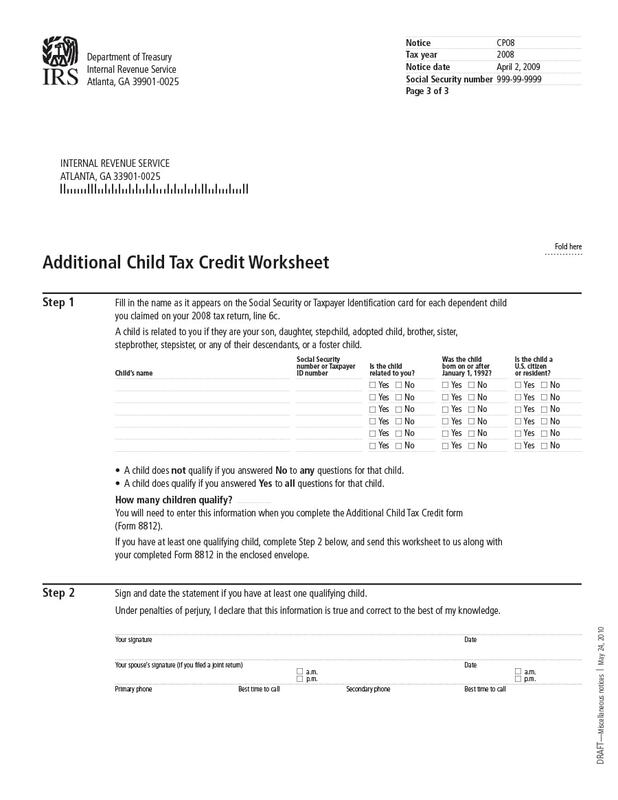 If you really want to be able to calculate your additional child tax credit amount, you can make use of the Schedule 8812 for reference to help you out. 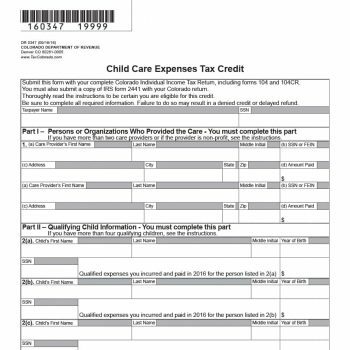 The Childcare Tax Credit is different from child tax credit. 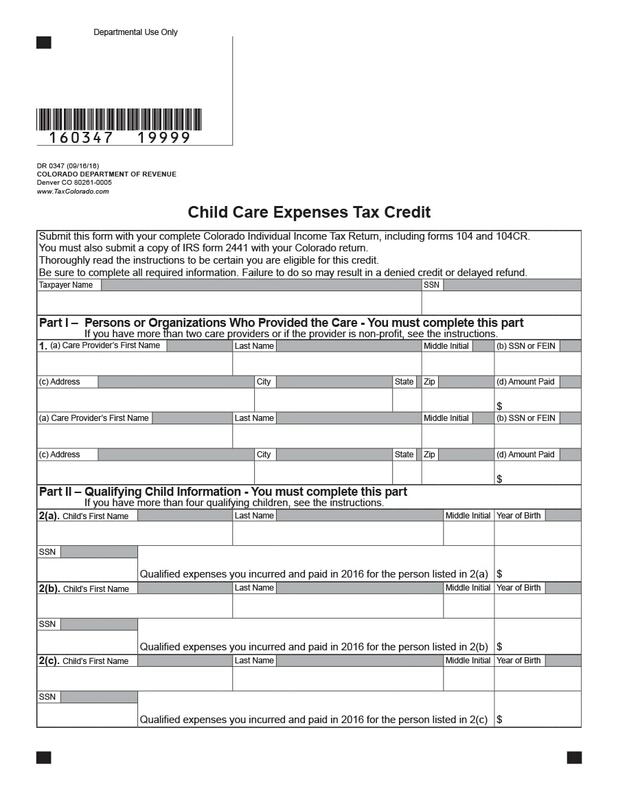 While the latter can only be requested by parents or guardians of minors (children under the age of 17), the childcare tax credit, or what’s also known as the child and dependent care tax credit can also be used by people caring for aged or disabled parents and relatives aside from children. Also, this tax credit will allow you to claim a bigger amount, as long as it doesn’t exceed 35% of your care costs, which would also depend on your adjusted gross income. Care costs would involve any amount you would have paid someone to take care of any of your dependents – son, daughter, spouse, parent or another relative. If you have these kinds of expenses, you may be eligible to claim the child and dependent care credit. In order to claim this, you’d need to fill out and submit Form 2441. 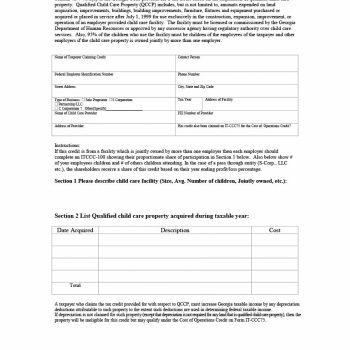 Once you are sure that you are qualified to claim the tax credits, all you’d have to do is fill the necessary child tax credit forms and file them. 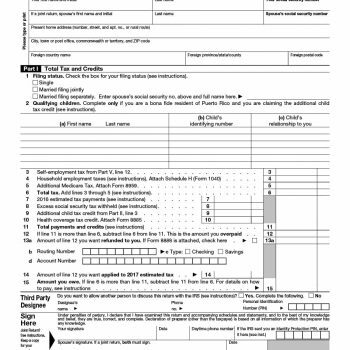 Tax forms and tax worksheets are available for you to fill out and all you need to do is learn how to fill them. 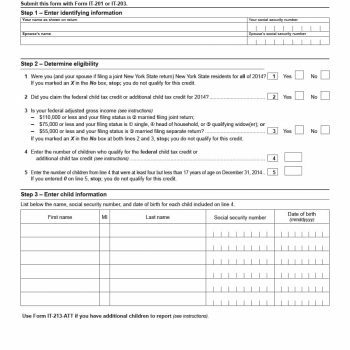 Once you’ve filled out the forms, you just need to submit them along with other required documents and claim your child tax credits. National Insurance Number. In case you do not have one, just go ahead and send in the claim form to avoid any other delay. Proof of Your Identity. 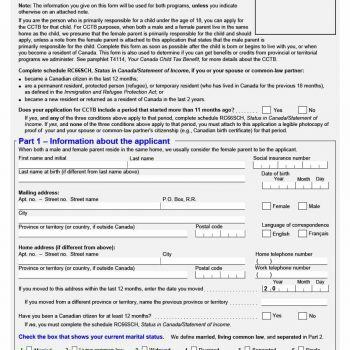 This could include your birth certificate, driving license, passport or any valid IDs you may have. 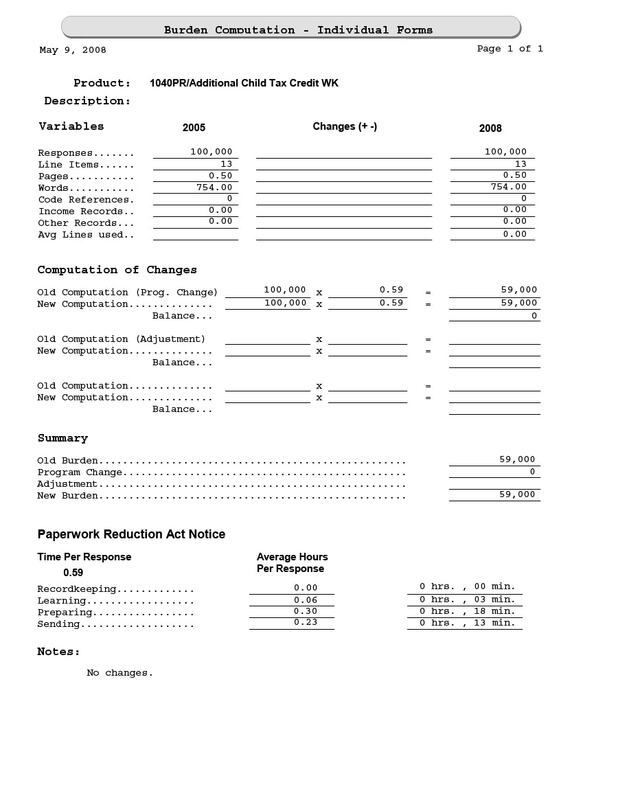 Proof of Your Annual Income. This could include pay slips or bank statements. Before even thinking about filing, maybe you’d like to know how to calculate the child tax credit. Read on to find out all about Publication 972 or the child tax credit calculator. It would also be beneficial to know how much credit you’d be receiving especially when you’re planning your finances for the whole family. Being able to come up with an estimate of the amount to be taken off your taxes can even encourage you to speed up the process by completing all the requirements and having them ready at the soonest. 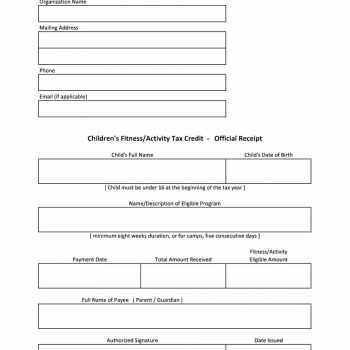 You can calculate your child tax credit yourself by following some steps. This could end up as the actual amount or a good estimate of the amount. Either way, at least you would have some idea of how much would be taken off your taxes. 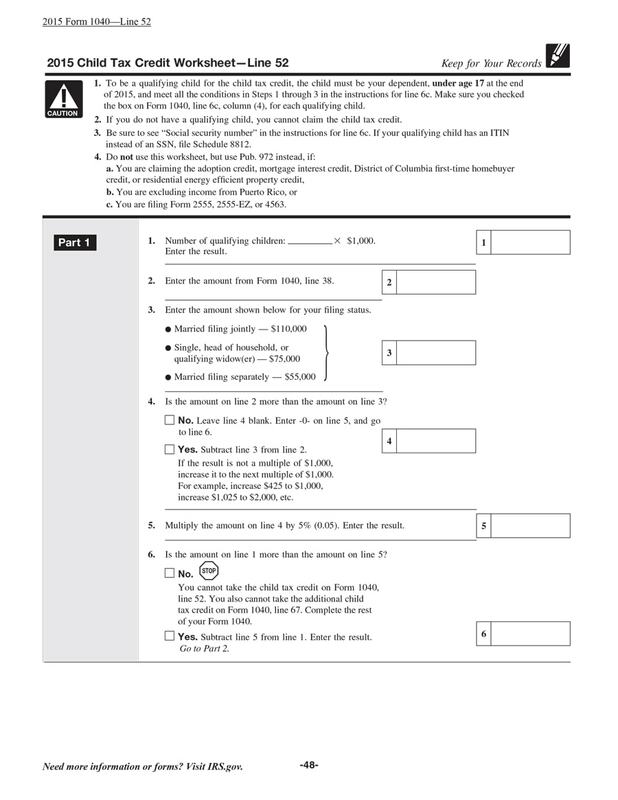 Work Out Your Adjusted Gross Income for the Whole Year. This would include your earnings from all possible sources. Then you’d have to deduct some items like student loan interest, IRA contributions, moving expenses and such. You’ll find all these items in lines 23-35 of the form. Work Out Your Taxable Income. 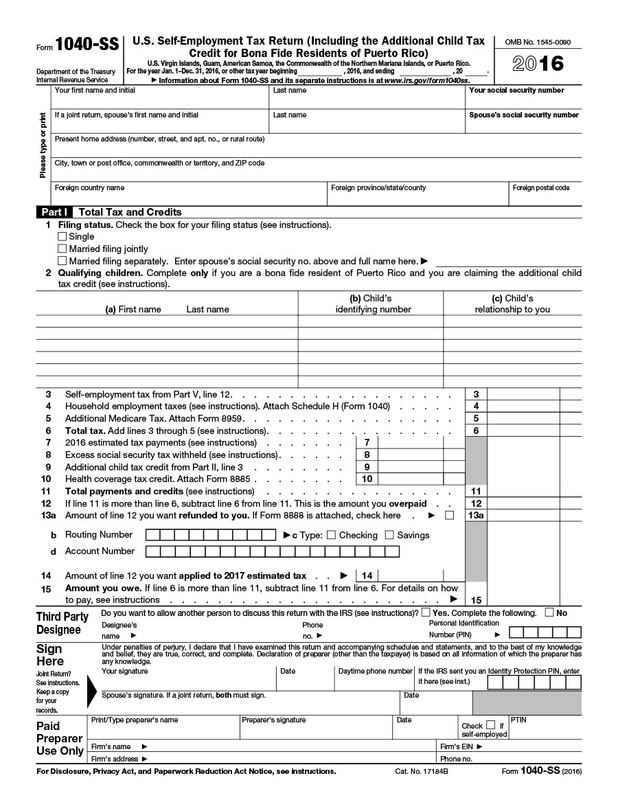 There is a standard list of all possible deductions depending on your filing status found on page 2 of the form. Once you have all those deductions based on your status, subtract them from your adjusted gross income. 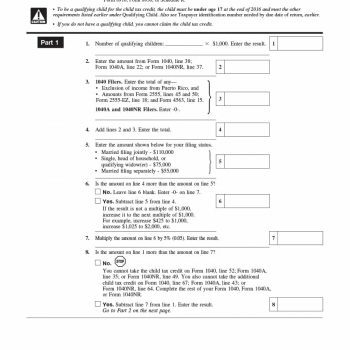 Then multiply the number of persons you are claiming on your tax return using the personal exemption amount which is located on line 42. 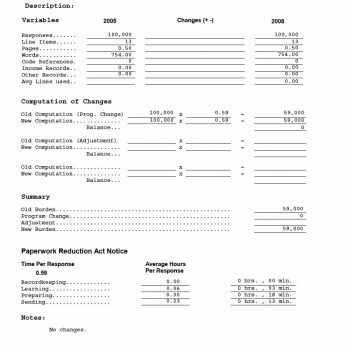 Finally, subtract the total from your calculation to get your taxable income. Work Out Your Tax. 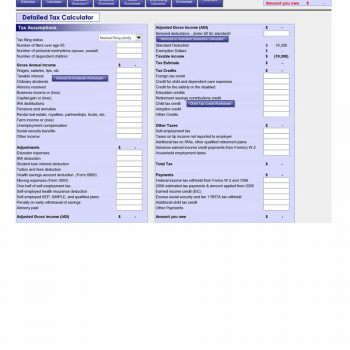 There are tax tables at the back of the form along with instructions. 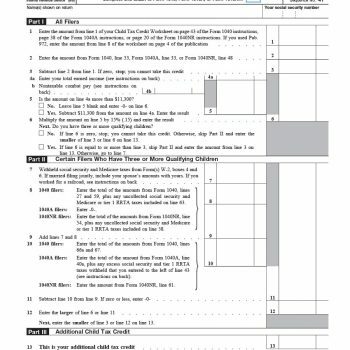 Find your tax by locating your filing status and your taxable income scale. Work Out the Credits You are Qualified to Claim. You can make this calculation using lines 47-50 on the form. 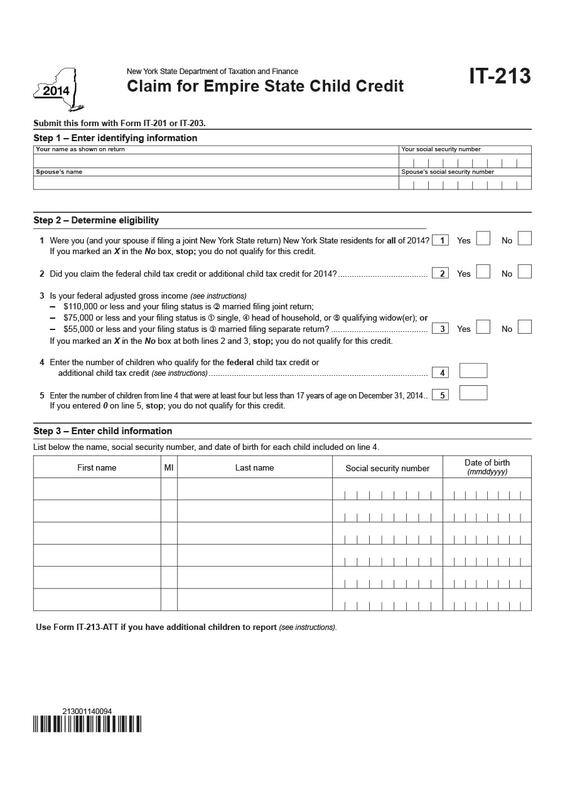 Multiply the number of qualified children you are applying for while referring to the per-child credit limit. 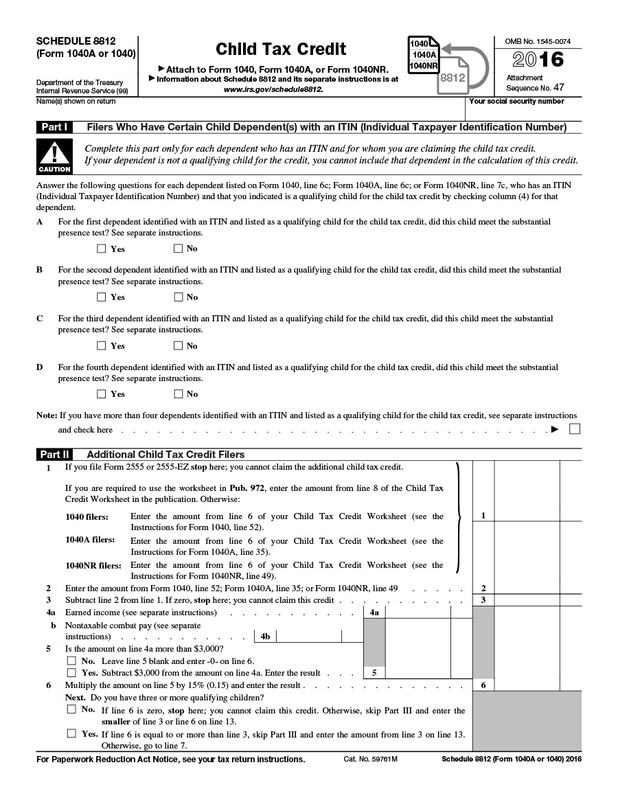 The final amount is a good estimate of your child tax credit. There you have it. 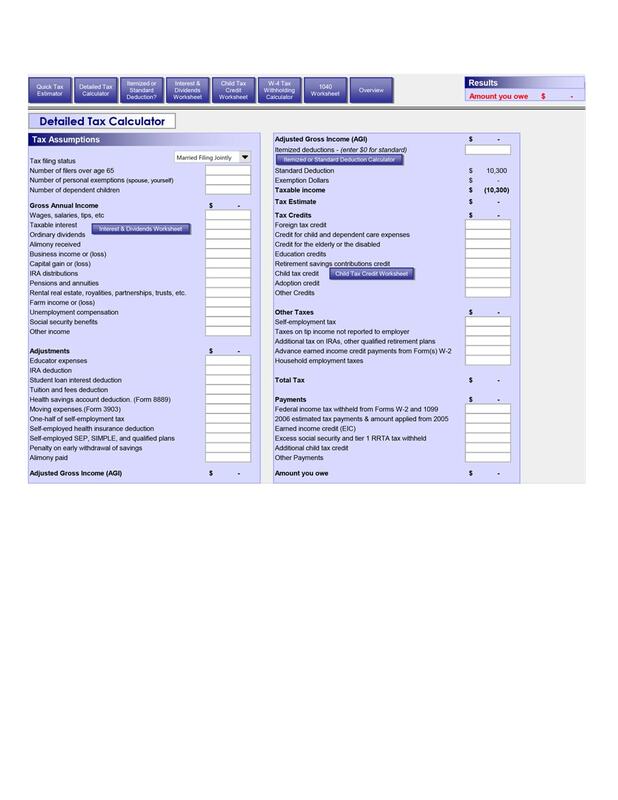 Your own child tax credit calculator. It may be quite daunting to process but you can keep on practicing until you’ve understood the whole process. 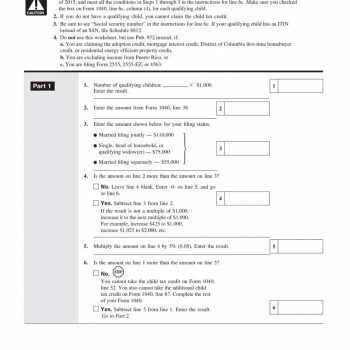 Otherwise, you can find help or ask questions from people who would know more about calculating taxes and tax credits. 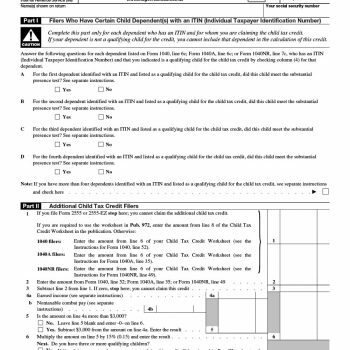 To be able to make your claims, you would first have to acquire Form 1040, which is the child tax credit form. 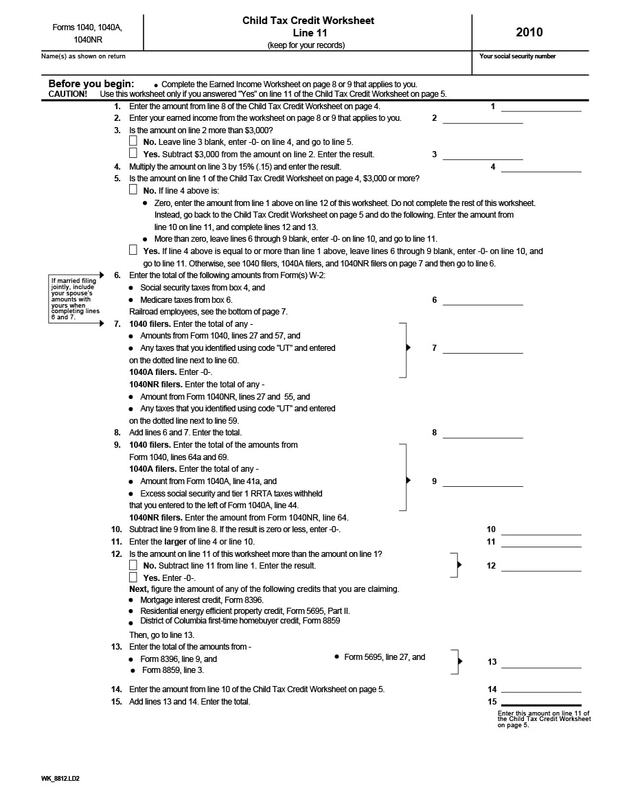 This contains all the forms which you’d need to accomplish fully before submitting. 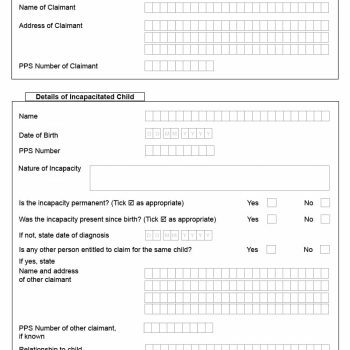 This is the main component for you to be able to file your claims and filling this up accurately will be your first step. 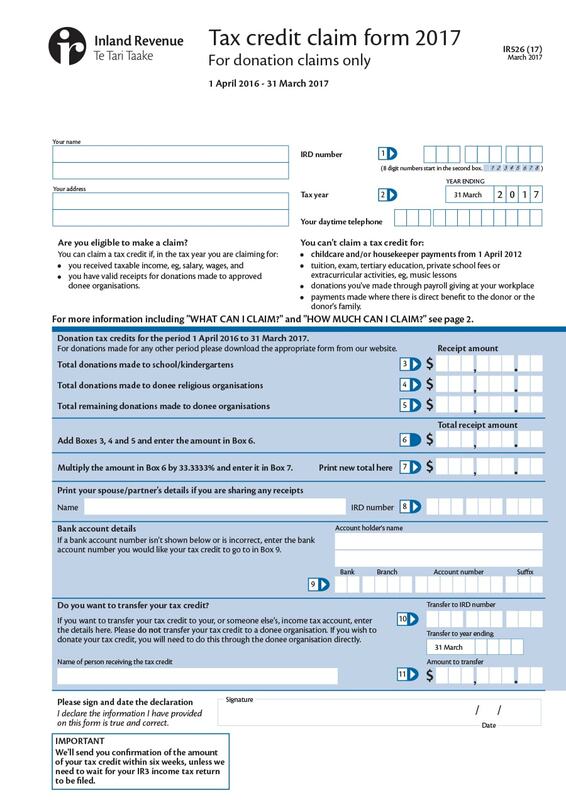 If you don’t feel too confident about filling up the form, you can make a copy on it and write on that for practice. 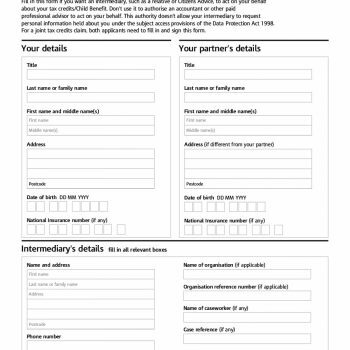 Then, when you’ve completed it correctly, copy all the information to the actual form. In filling out any forms, it is important to read everything carefully and follow any instructions written on it. Here are a few tips to guide you and help you avoid making common mistakes which usually trip people up. A man and woman who are married or who are living together as if they were. Two persons of the same gender who are in a partnership or are living as if they were in a partnership. You are separated but without a court order. You are not permanently separated or your separation is only on a trial basis. You are not together physically but you do intend to remain as a couple. Keep in mind that couples must always make joint tax claims. Check and cross check all the data you have written to make sure everything is correct. 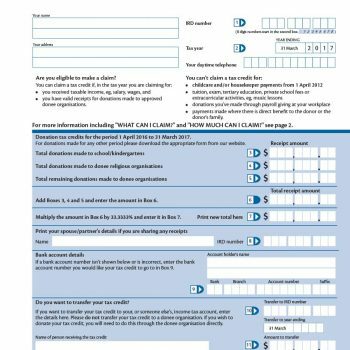 Sign and place the date wherever needed on the form. Unless you are both over 16 years old and are both citizens of the country, you cannot be qualified as a couple. You are only to make a single claim if your separation from your spouse or partner is permanent. 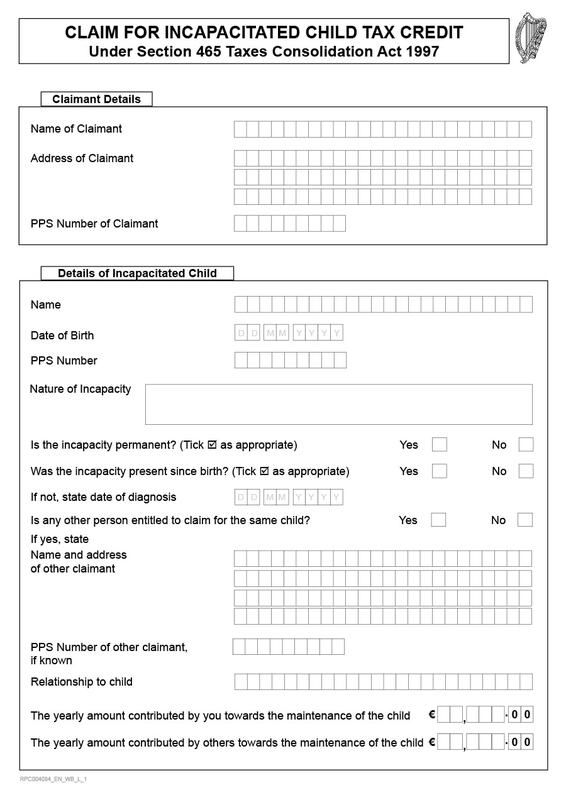 Fill out all the information (such as your name or your child/ren’s name/s, date of birth, etc.) same with the documents you have like passports or IDs. You are required to answer all the “Yes” or “No” questions. 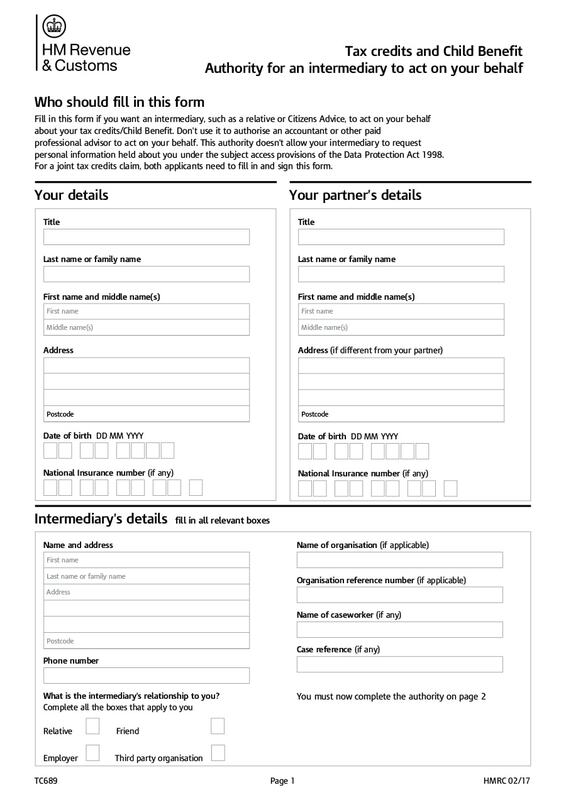 For questions which don’t apply to you or your partner, it would be best to leave them blank. If you make any mistakes, cross them out then write the correct answer underneath it. It is essential to provide the accurate contact information as well, so that you can easily be contacted. 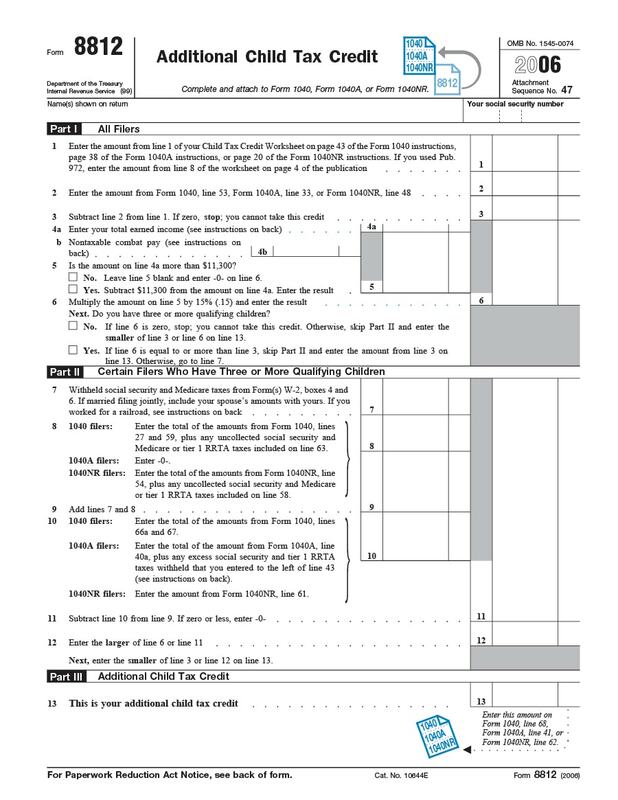 There are about 10 pages in Form 1040. Make sure to carefully fill out all the required data. 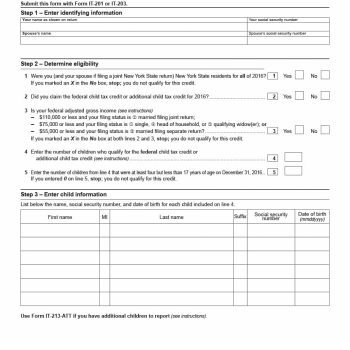 Allot time to fill up the form and try to focus on what you are doing so that you don’t end up making a mistake, which can delay the processing of your claims. 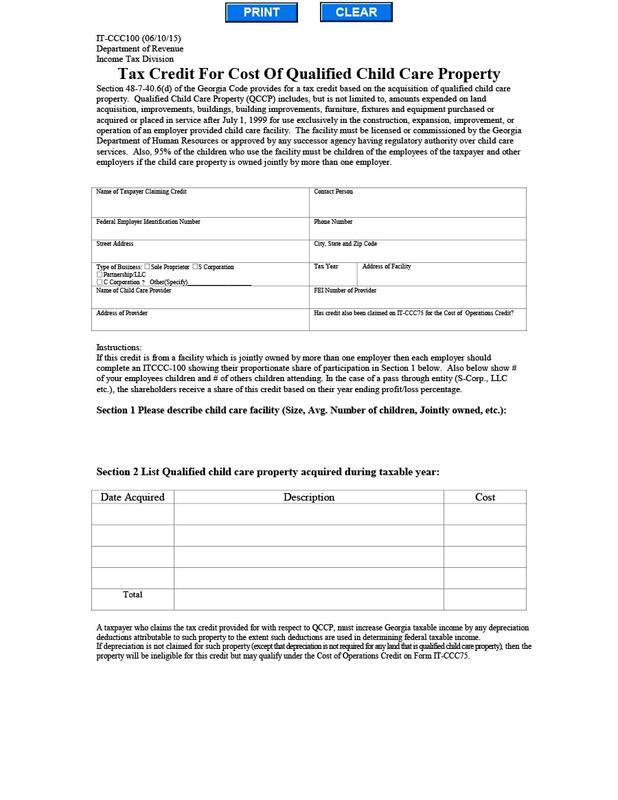 To be able to possibly obtain a refund from the child tax credit, you must first apply for all other kinds of tax credits and tax deductions before you request for the child tax credit. In doing this, you will be made aware of all the amounts involved in calculating your taxes and your possible deductions. Your income and/or your partner’s income. All other tax deductions and tax credits which you are qualified for. 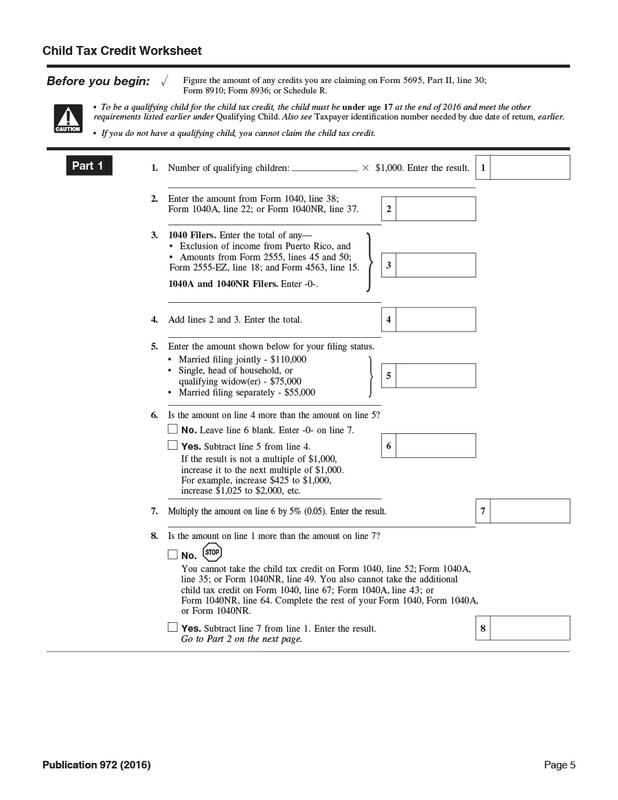 To be able to fill out these worksheets smoothly, you’d have to have already accomplished Form 1040 as most of the amounts and data would be taken from there. 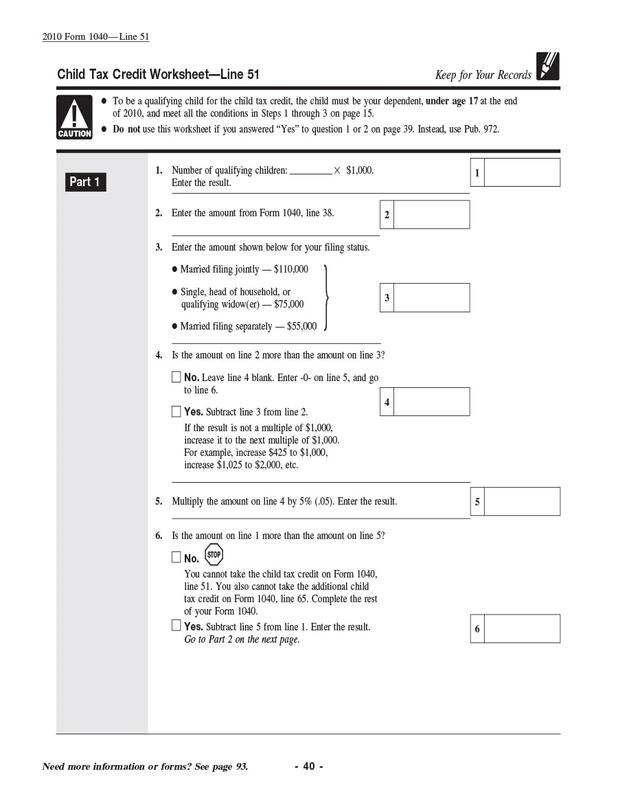 You’d also have to have a calculator on hand as you would be making calculations when filling up the worksheets. It takes a lot of time and patience to do this, but you’d be reaping a lot of benefits when you’ve successfully submitted your claim.